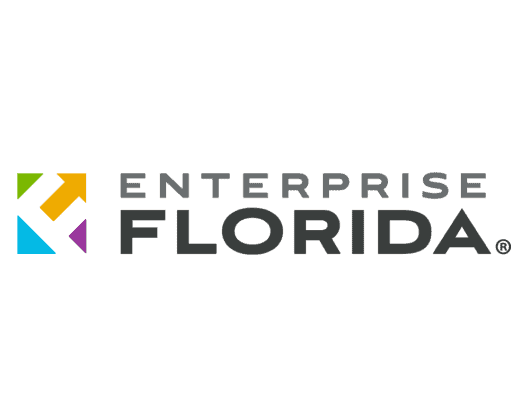 Former U.S. Rep. Tom Feeney, R-Fla., currently the president and CEO of the Associated Industries of Florida (AIF), has been named to the Enterprise Florida, Inc. (EFI) Board of Directors. Feeney, who served in the Florida House where he rose to become speaker before being elected to Congress in 2002, weighed in on his new assignment on Thursday. “Feeney also sits on the Board of the Foundation for Florida’s Future, dedicated to expanding educational opportunities in Florida. He also serves on the Board of the National Space Foundation, the preeminent resource for space education, which hosts some 14,000 aerospace leaders from around the world at the Space Symposium annually in Colorado Springs, CO,” AIF noted. 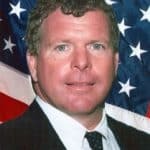 First elected to the Florida House in 1990, Feeney was Republican Jeb Bush’s running mate in the 1994 gubernatorial election. Feeney bounced back in 1996 and returned to the House. He served three terms in Congress before being defeated by Democrat Suzanne Kosmas in 2008.